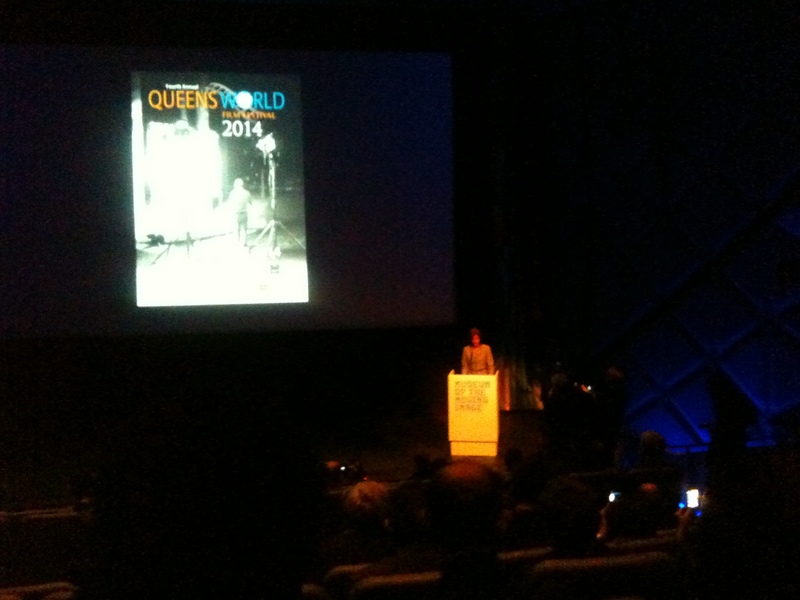 And That’s a Wrap On the 4th Annual Queens World Film Festival! 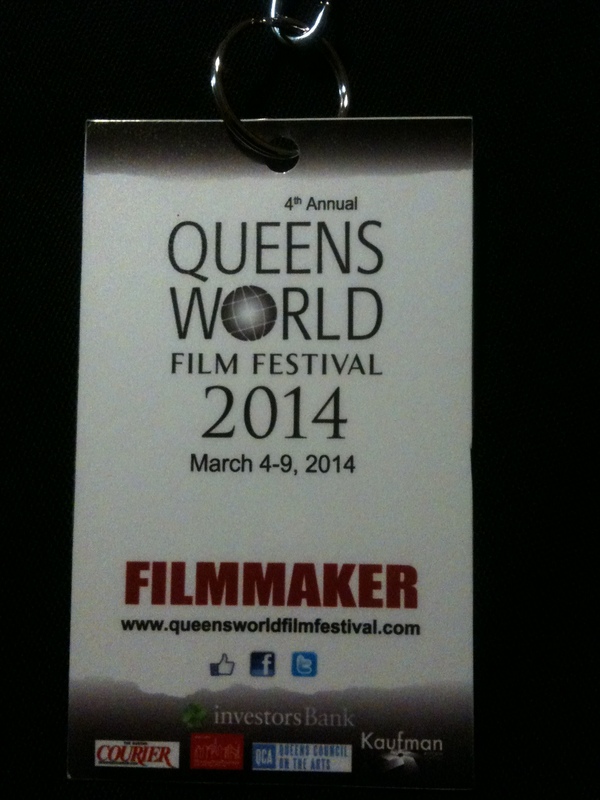 Well, the 4th annual Queens World Film Festival has come to an end. This year’s run featured one of the most international crop in the festival’s history, and New York is richer for holding this festival. 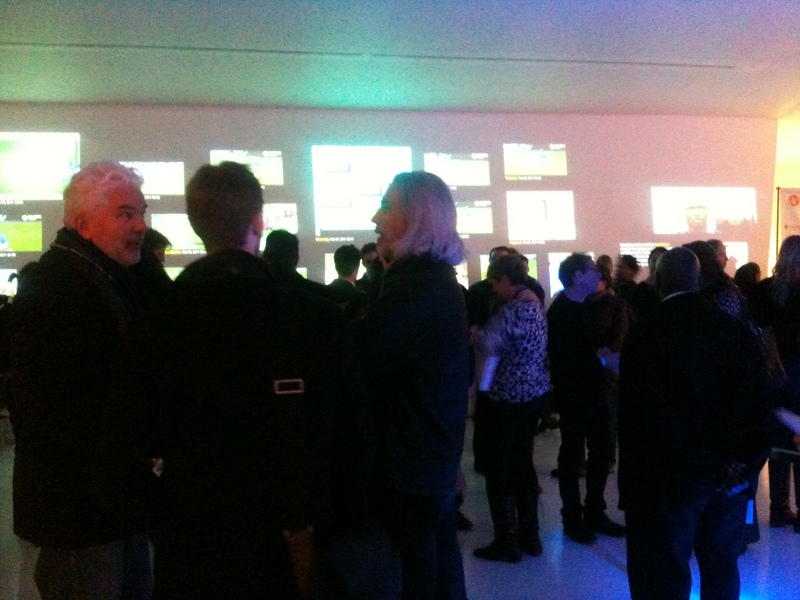 Opening night kicked off at The Museum of the Moving Image in Astoria, Queens on March 4th, 2014. The following night I visited The Secret Theatre where I saw what ended up being my personal favorite film of the entire festival, the visually stunning VIDEO DIARY OF A LOST GIRL! The headliner of the festival occurred the following night: a special screening of the director’s cut of the Oscar-nominated documentary THE ACT OF KILLING. I enjoyed the film but, at 160 minutes, I would say to stick with the theatrical cut. along with the dark, military-themed feature AMERICAN BOMBER! And if all that wasn’t enough, I attended one more screening later that evening for an enjoyable action comedy FULL CIRCLE. Finally, on the last day of the festival, I attended a block of short films entitled About Women, my favorite of which was the baseball and sibling rivalry-themed short film CAUGHT. 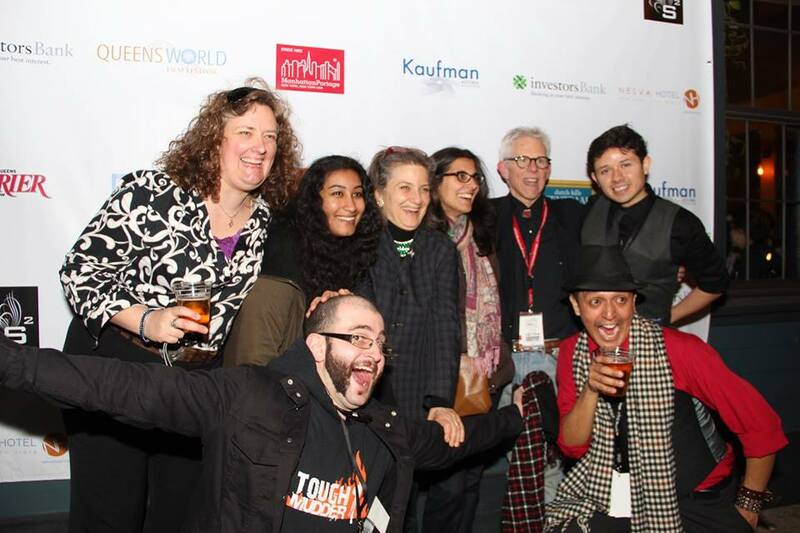 These five days of film fellowship and merriment climaxed with the Closing Night party in Long Island City. 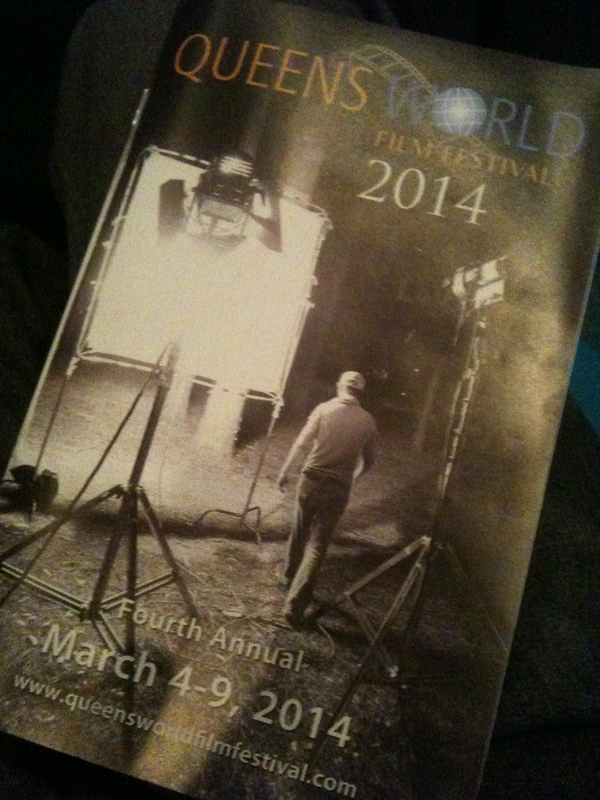 Until next year, thank you, QWFF, for a fantastic run of films and celebration of art, from both around the world and around the corner. You put the focus where it should be: on the filmmakers!